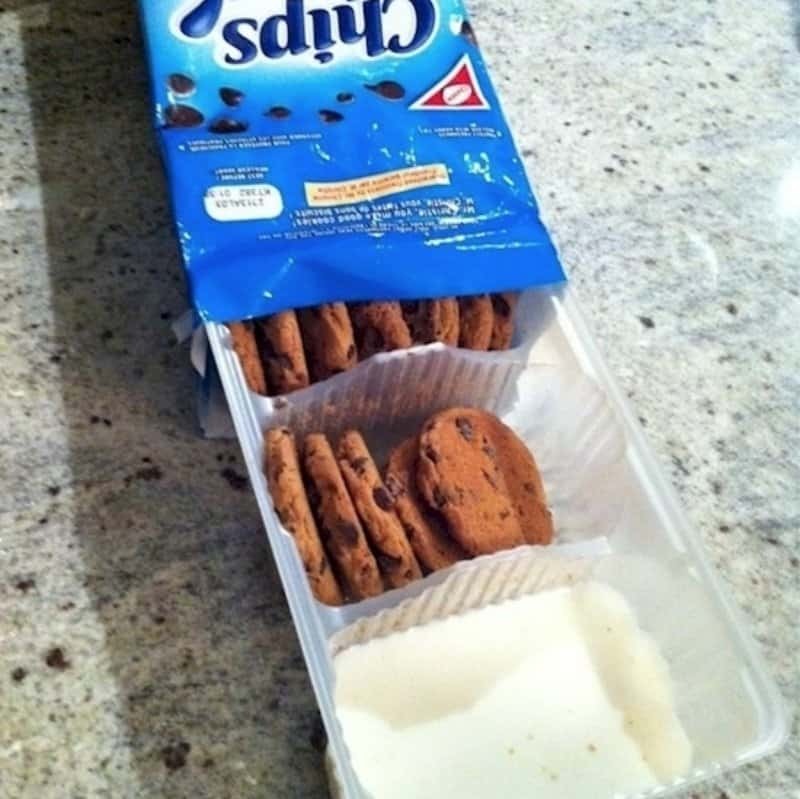 Once you finish off a section of cookies, you’ll be able to fill up with that section with milk or maybe even some frosting and use it as a dipping treat. 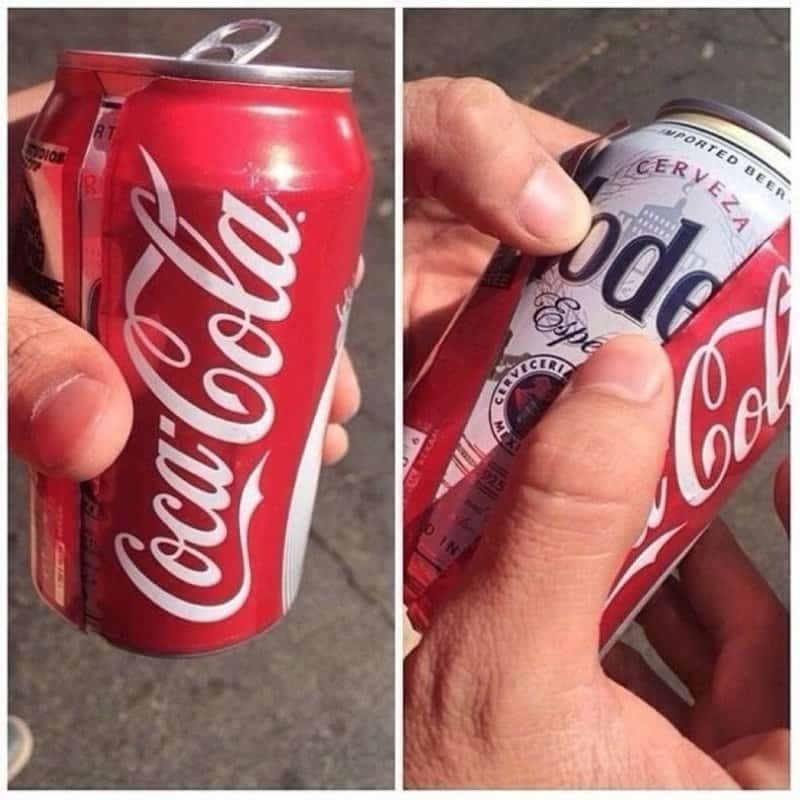 Get yourself a coke can and cut it down the middle and you’ll have a cover you can put on your beer cans. 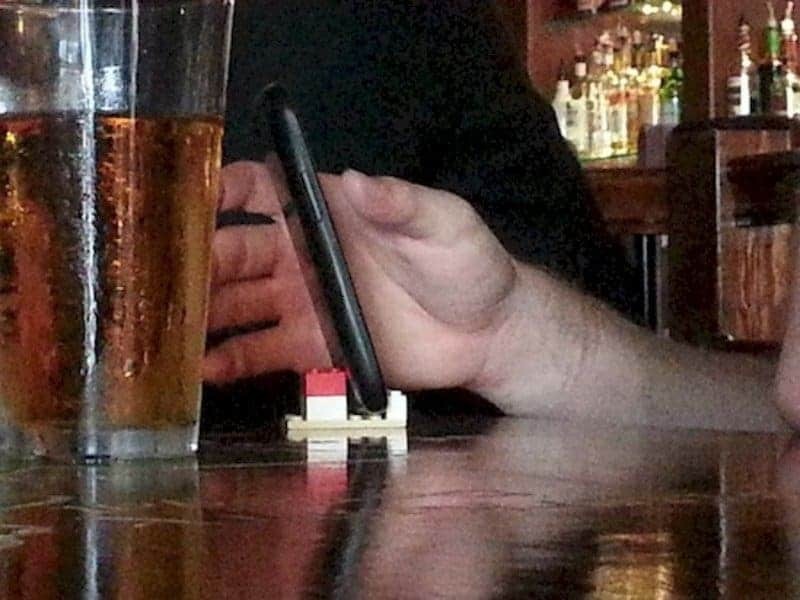 This way you can drink when you’re out and about. We’ve all had those periods of time when you had two batches and didn’t want to have to cook one after the other. 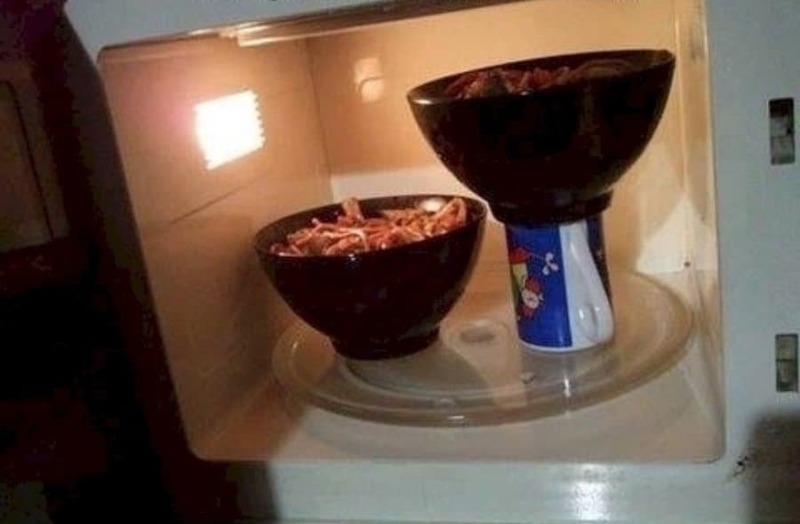 Use a microwave safe mug or cup as a stand and you’ll be able to cook both at the same time. 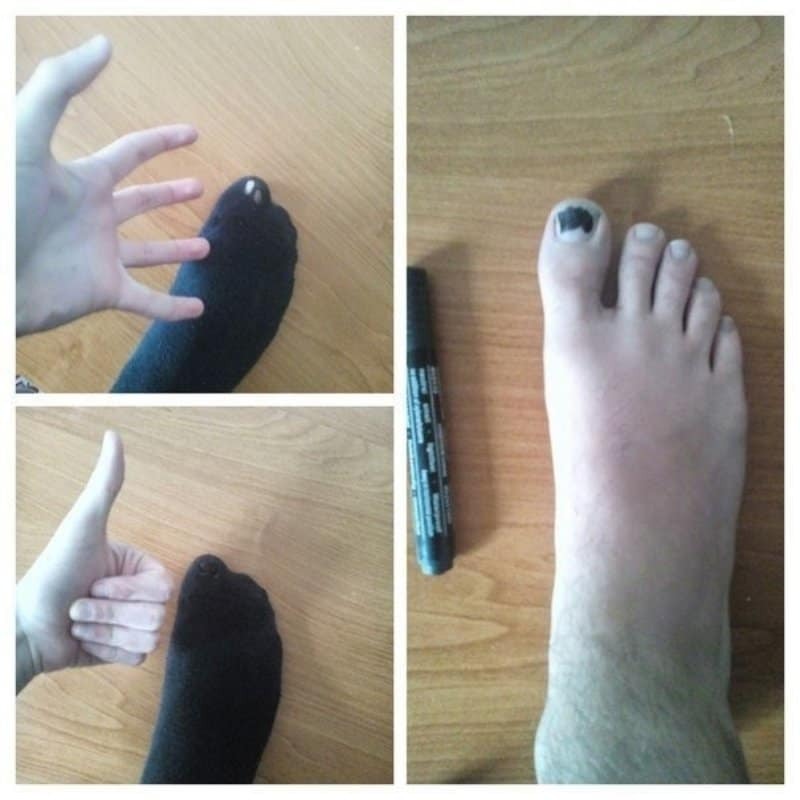 Using this magic marker, you can make it look as though the hold in the sock was never there. For those who are too lazy to go looking for another pair. 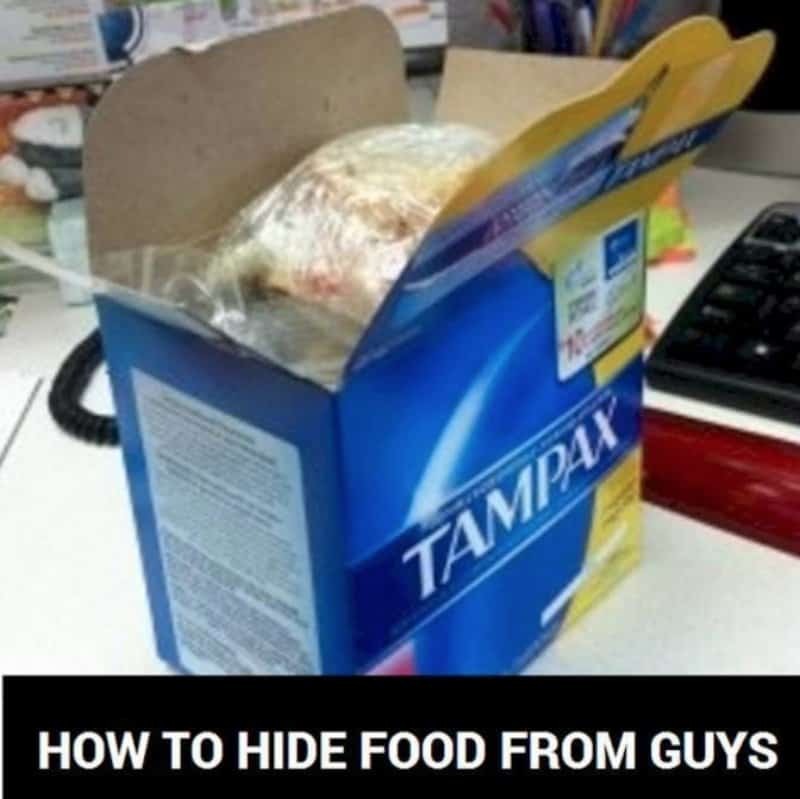 This is the quickest way to make a grilled cheese sandwich. 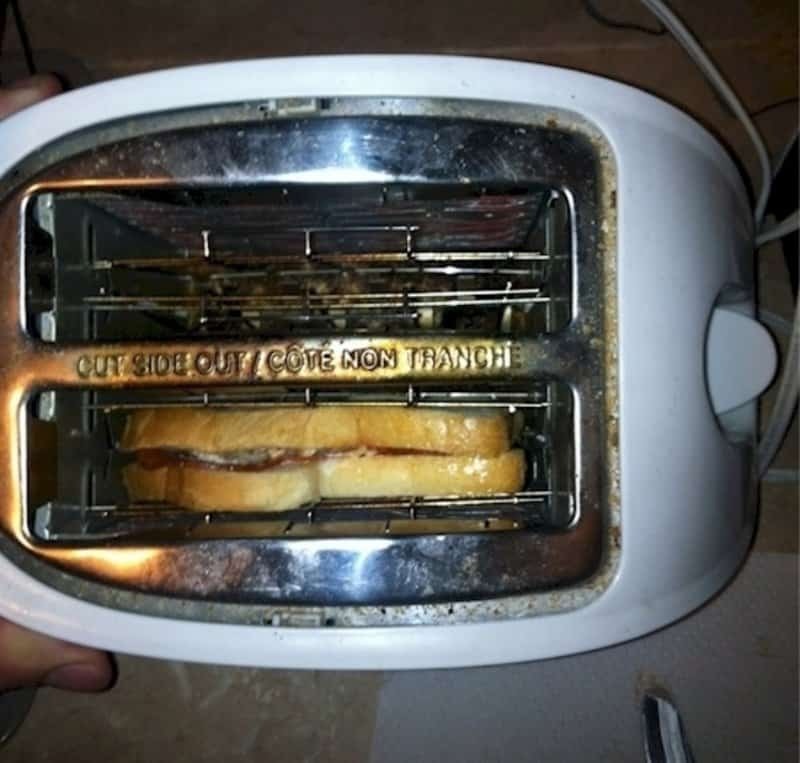 Keep an eye on it, but you should be able to use your toaster this way. We all have those glasses that don’t allow us to get our hands in very deep. 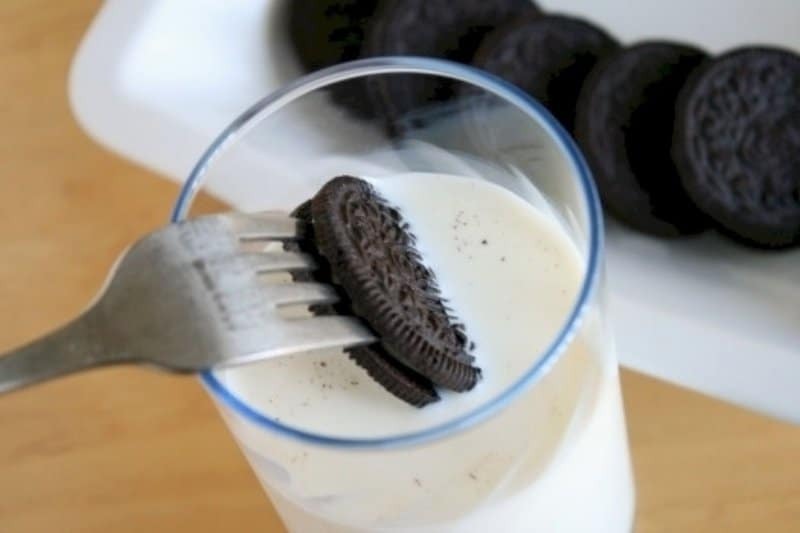 Using this technique you can get a little extra reach when dipping an Oreo. Obviously, we don’t recommend doing this while you’re driving. 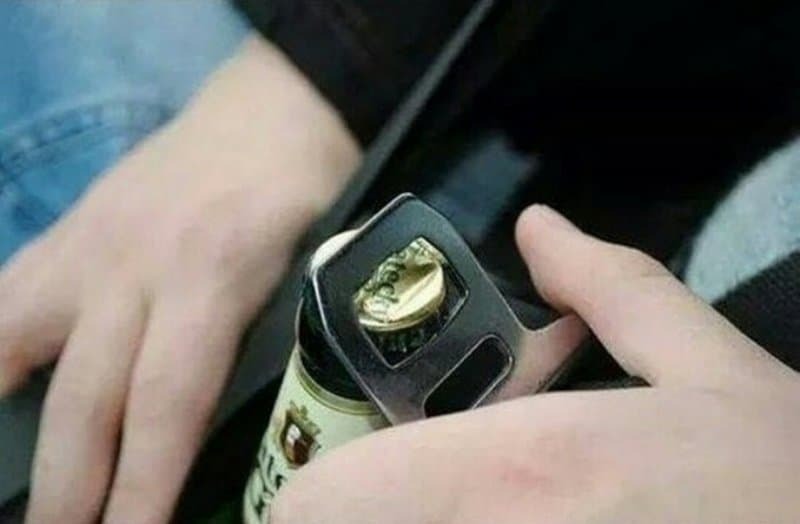 If you’ve arrived at your destination for the night however, and you need an opener in a pinch, the seat belt buckle will work. 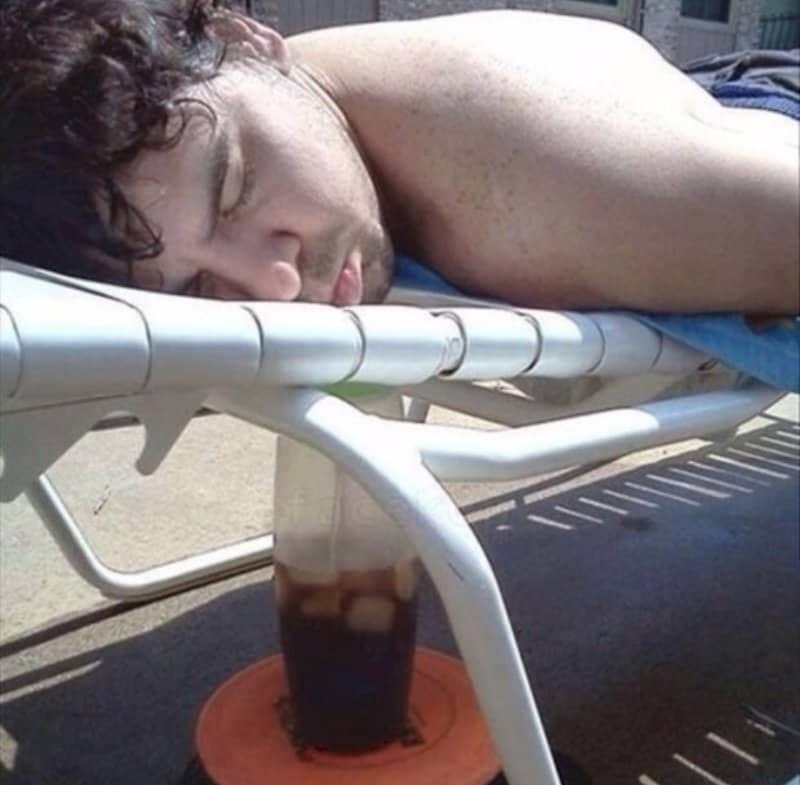 For those who don’t want to have to interrupt their tan by sitting up to drink, just put the straw through the weave of the chair and you can sip while you relax.